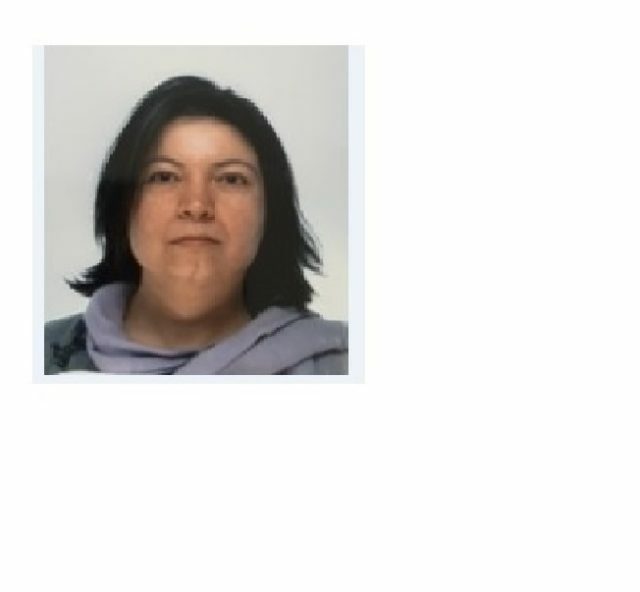 Police in Greenwich are appealing for the public’s help to find a missing 40-year-old woman from Eltham. Francine White, also known as Francoise, was last seen on Thursday, 22 November in Eltham High Street. She has not been seen or heard from since. She is known to frequent the Eltham and Westminster areas. It is believed she could be sleeping rough. Officers and Francine’s family are increasingly concerned for her wellbeing and would urge anyone with information on her whereabouts to call police on 101 or Missing People on 116000.